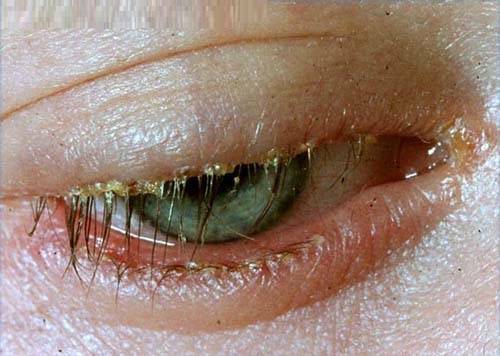 Blepharitis is a non-contagious condition that affects people of all ages. The main causes are bacteria (staphylcoccus) and/or skin conditions (like acne rosacea). If left untreated, some types of blepharitis can result in misdirection and loss of eyelashes, permanent dis-figuration of the eyelid margins, vision loss from superficial keratopathy, new blood vessel growth on to the cornea, styes, and dry eyes. 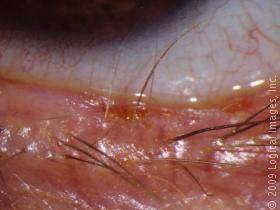 The easiest way to manage blepharitis is through lid hygiene. Washing your face (lids and lashes included) everyday with a gentle cleanser will help remove all of the staph. bacteria that is contributing to the inflammation. 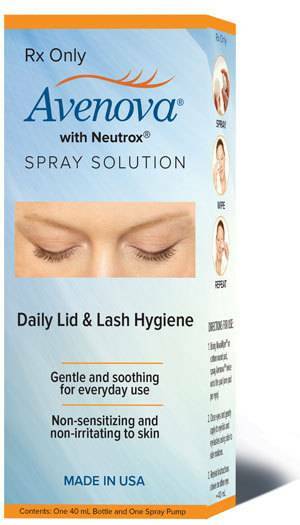 Products like Avenova will help to calm down inflammation without damaging the eyelashes and the skin around your eyes. Once active inflammation has been eliminated, those suffering from Meibomian Gland Dysfunction can undergo LipiFlow to improve meibomian gland function and meibomian gland secretion.